Summer reading affords all students the opportunity to enjoy books in a relaxed and leisurely setting while developing a lifelong love of reading. 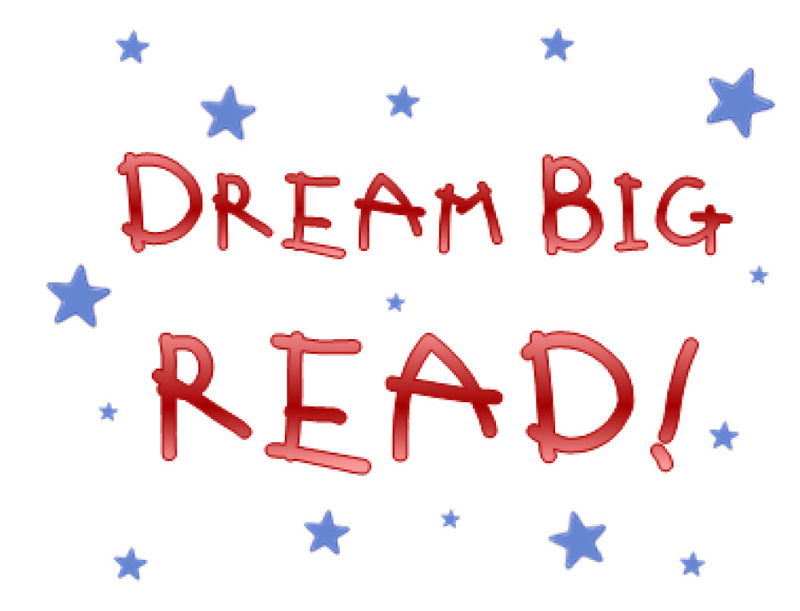 Saint James School encourages all students and their families to engage in reading together this summer by exploring books of all kinds for information and enjoyment. Creating a habit of life-long reading is one of the greatest gifts we can give our children. Establishing this habit early and nurturing it throughout their school years, is critical to their success in life. We want students to pursue reading for enjoyment and encourage it through a wide selection of quality books. Summer reading lists are carefully created and represent a variety of reading and interest levels. Please keep in mind that although specific titles may be required, students may also read any book by the authors listed or a series suggested by the teacher. By clicking on the appropriate level for next year’s grade (kindergarten, elementary, or middle) below, students can select from a variety of authors, book series, award-winning titles, fiction and non-fiction, classics, biographies and autobiographies to choose from and then follow the assignment requirements. Summer vacation is almost here! We hope that you make it a time to REST, RELAX, READ, but above all ENJOY! It is our hope that our students enjoy many books this summer!